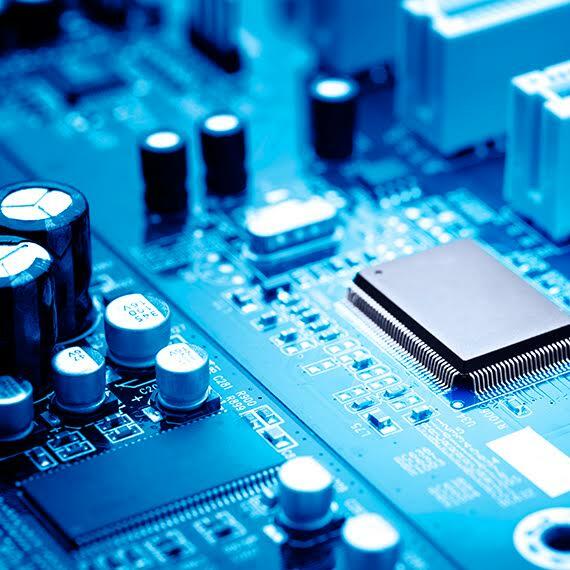 In the consulting departments in 2014, we created a team of experts in embedded electronics with the purpose to support our customers in: Software design, development, integration and validation. Architectural definition of the vehicle’s on-board electronic system. Definition of the message maps to allow the communication among ECUs on a CAN network. Turin Tech can run in its own labs workbenches to verify the implementation of the vehicle functions, according to the requirements. If needed, Turin Tech can realize virtual control units which simulate the components behaviour which are not available for the integration workbench. Focus on diagnostics in CAN contexts.